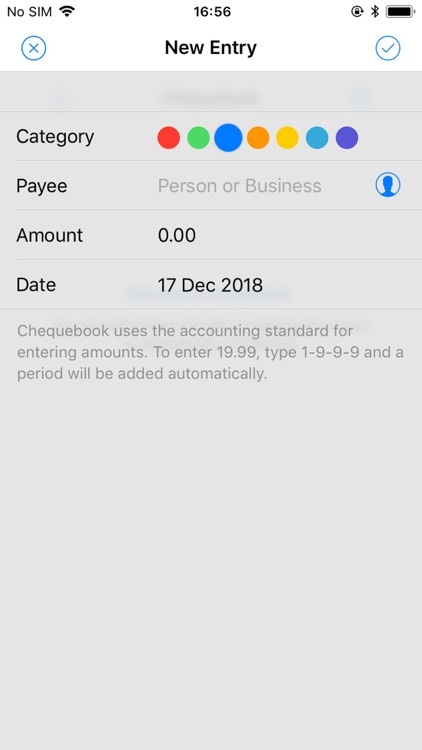 Chequebook is an elegant and intuitive check balancing app. 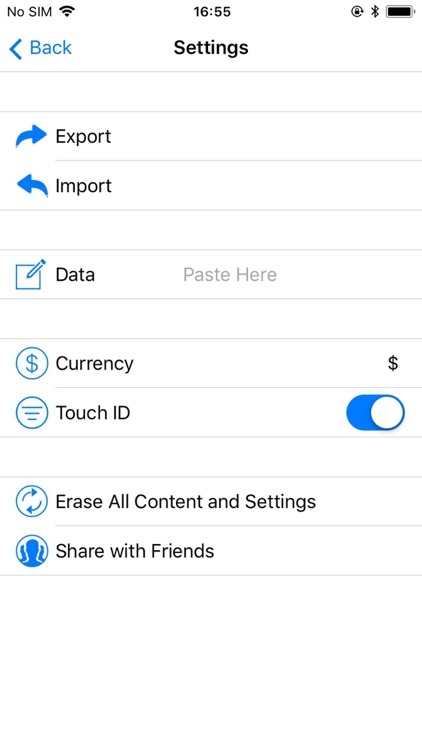 • Add payee, amount and date in a few taps. 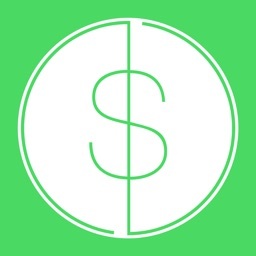 • Auto-formats numbers (100 becomes $1.00). • Color codes for easy sorting. • Automatically updates the balance. 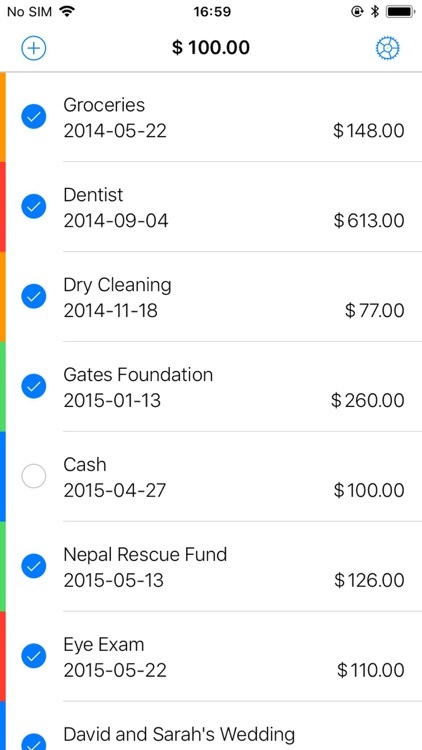 • Mark items as paid or swipe to delete. 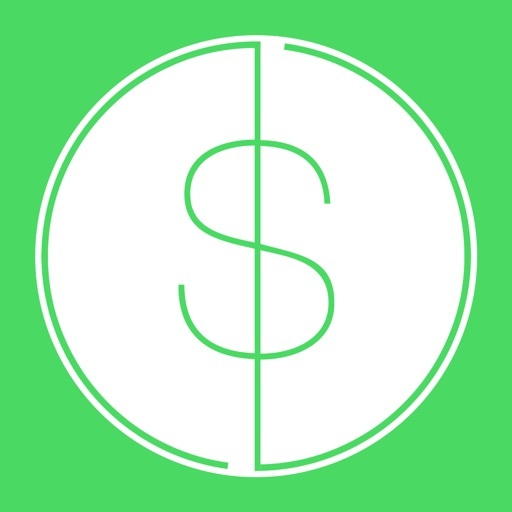 • Standard and custom currency support. • JSON export and import. • Date picker with calendar. 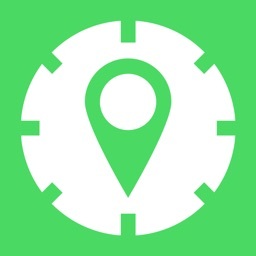 • Contact picker for fast-track entry of payees. • Face ID makes Chequebook even safer. 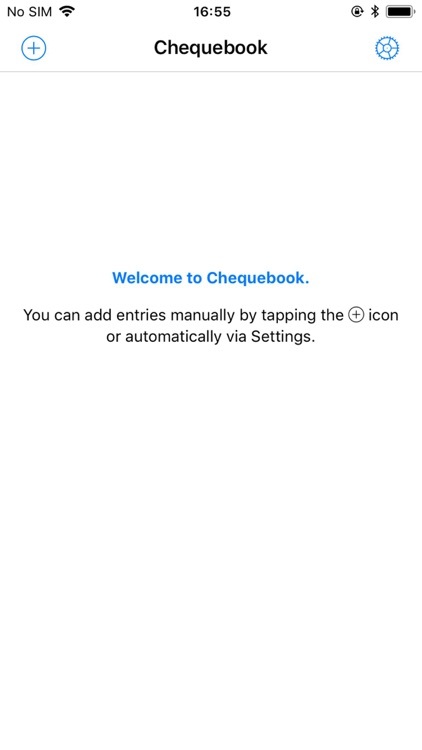 Chequebook is great but it isn't perfect. If you experience technical difficulties, please contact support before rating and reviewing the app.